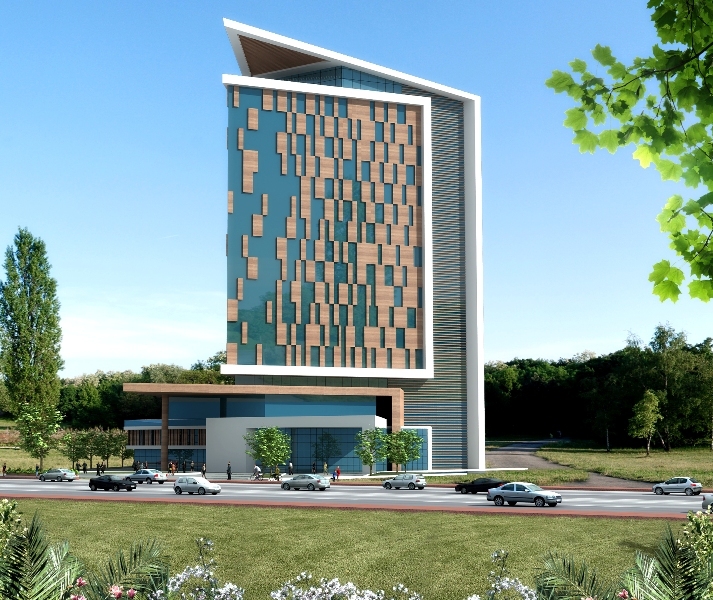 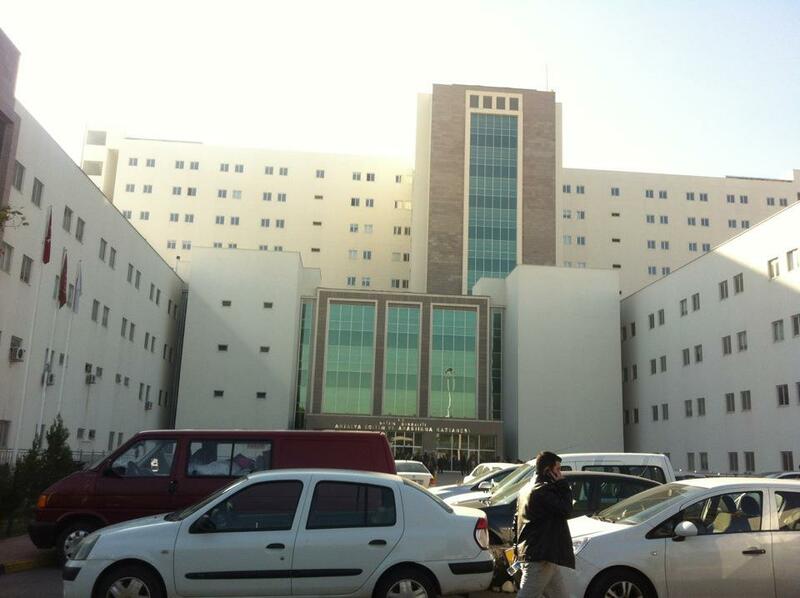 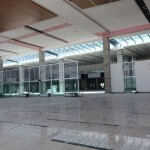 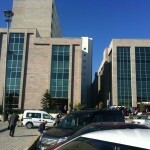 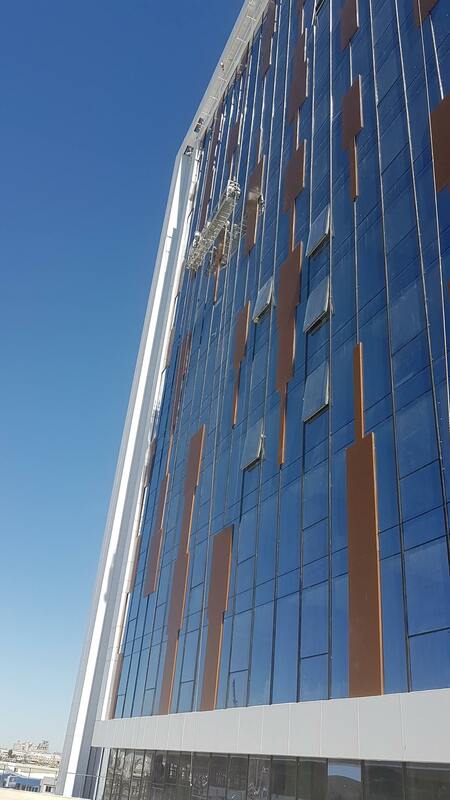 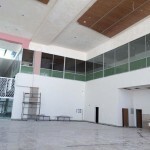 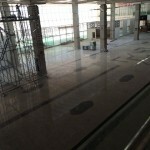 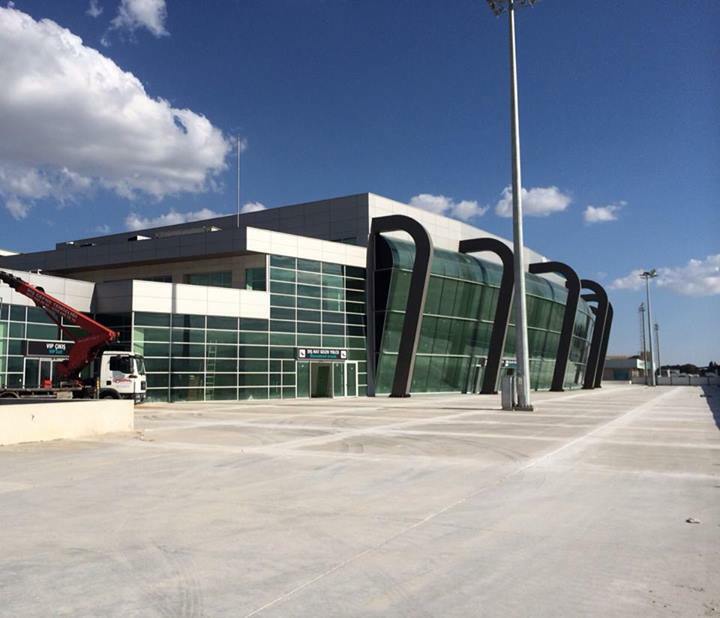 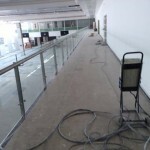 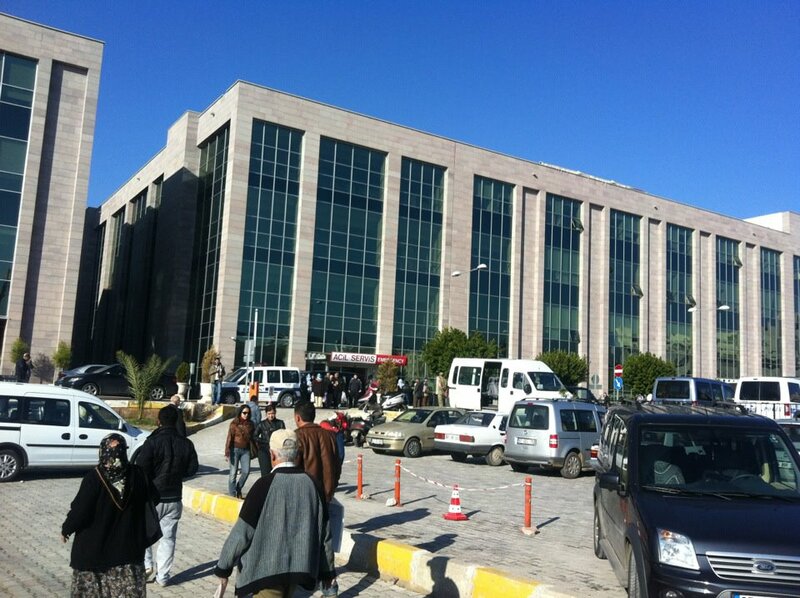 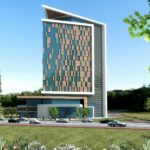 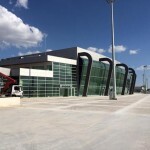 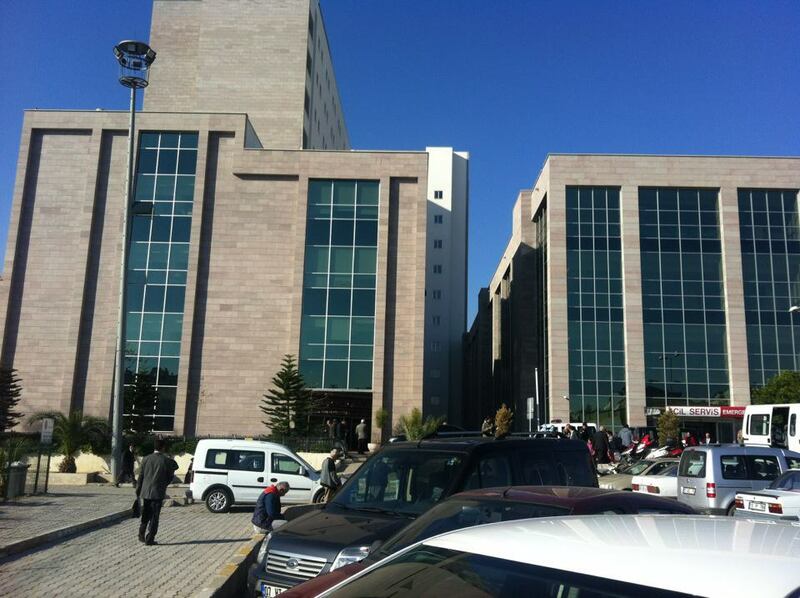 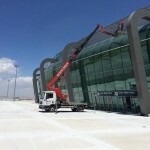 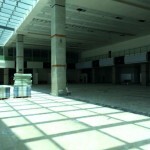 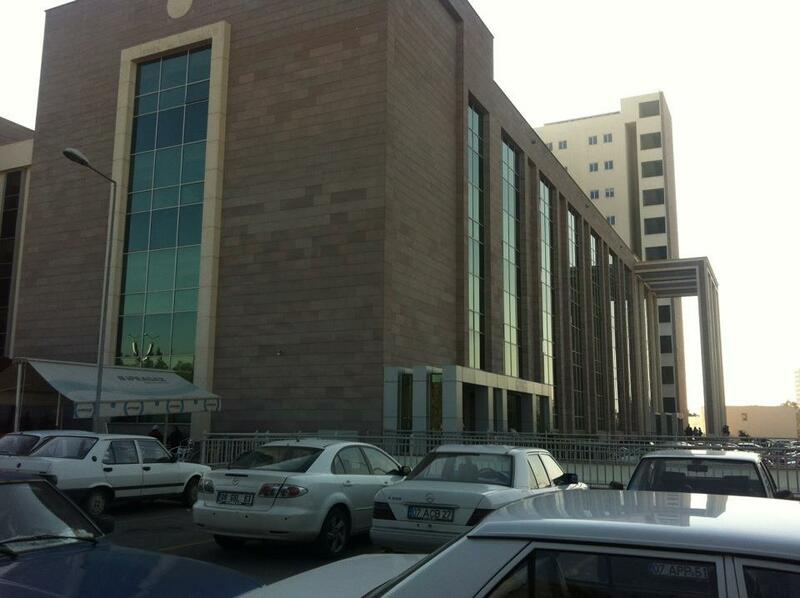 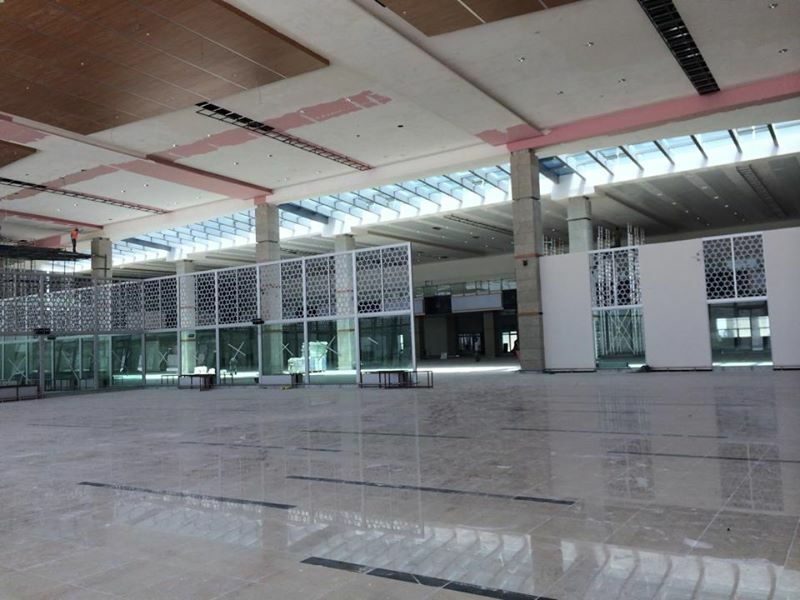 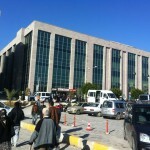 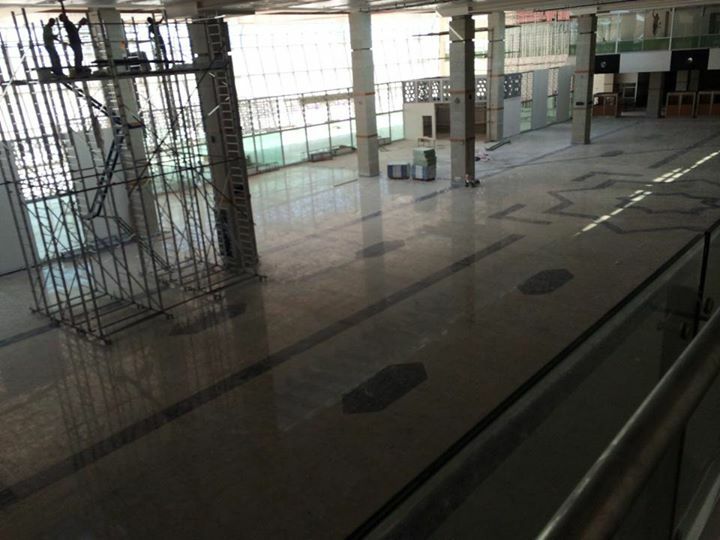 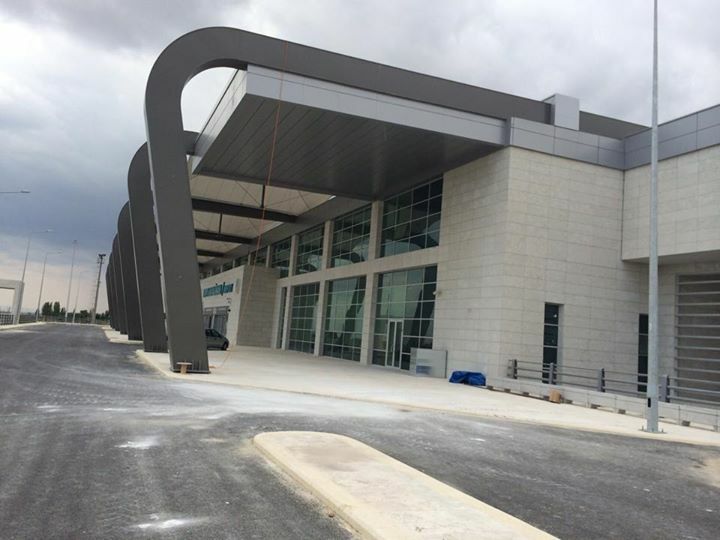 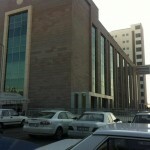 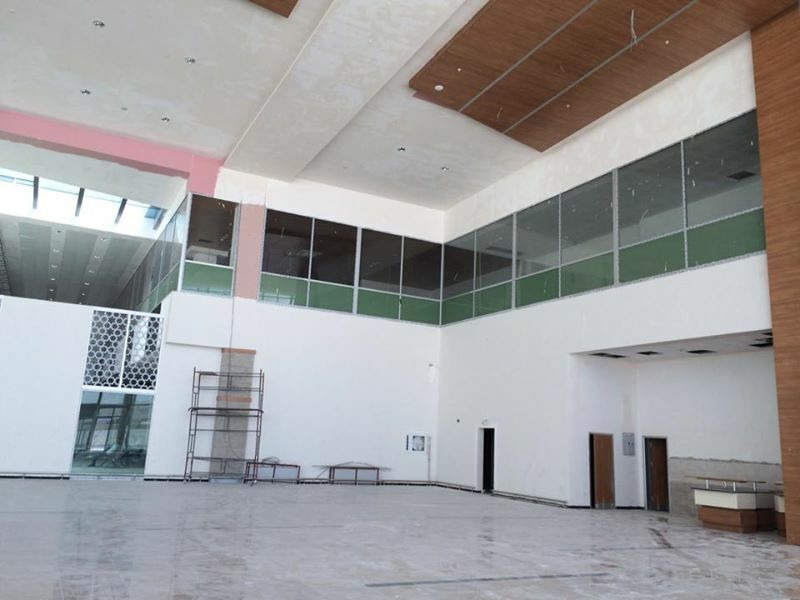 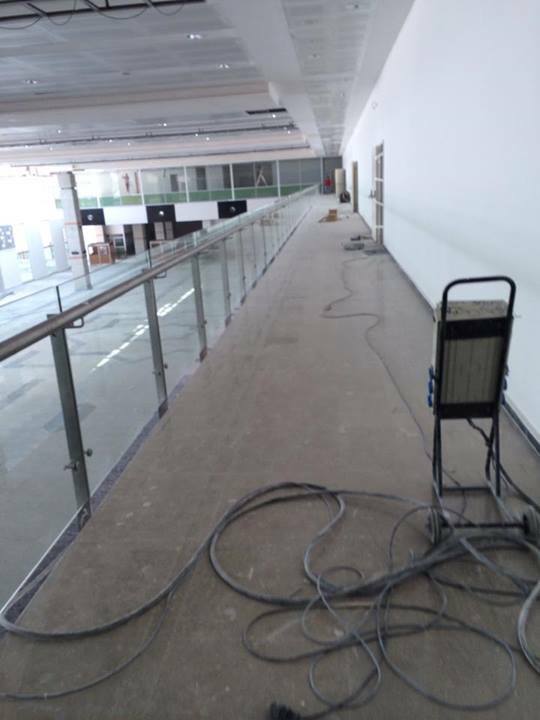 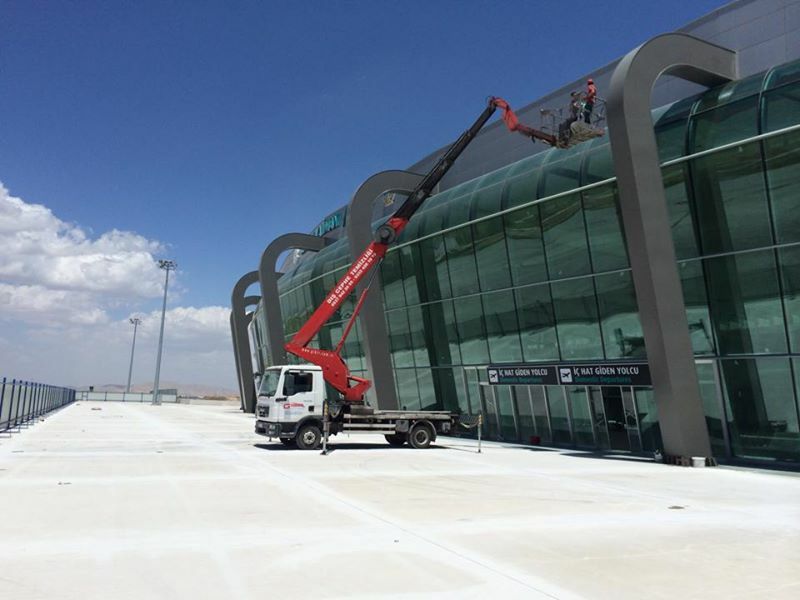 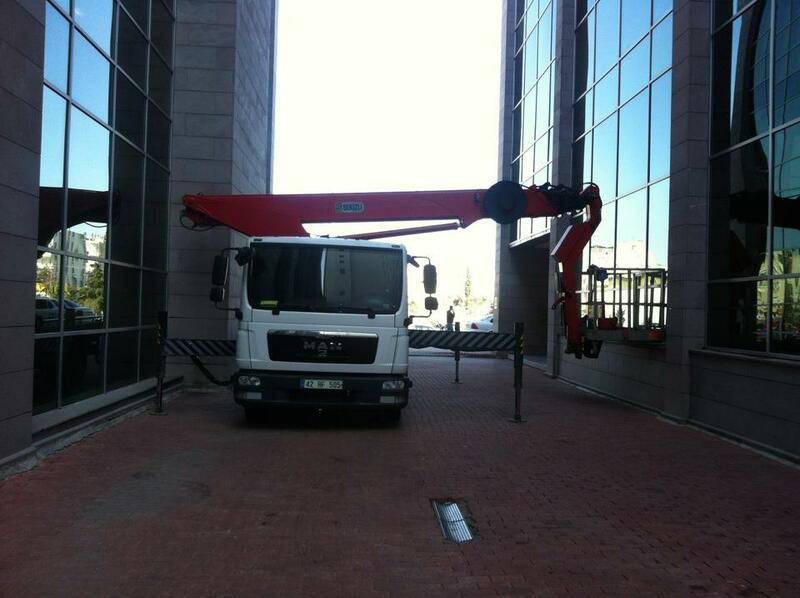 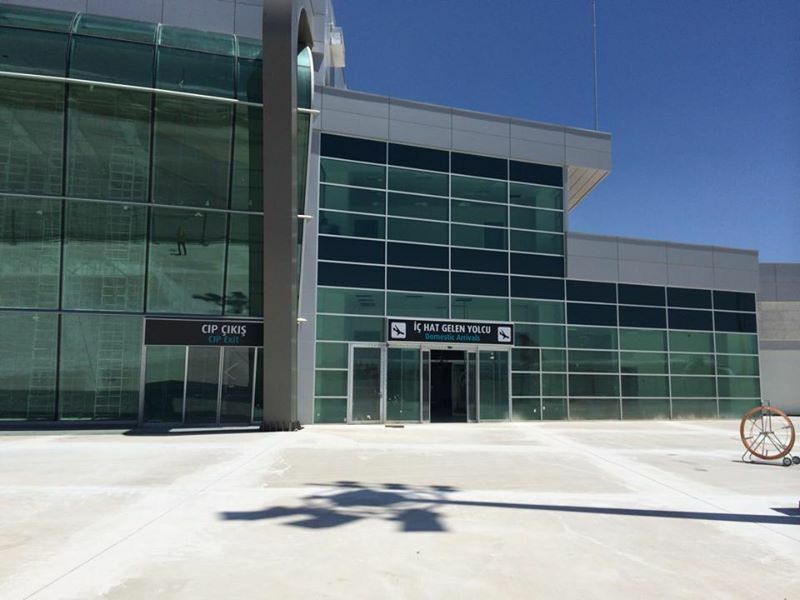 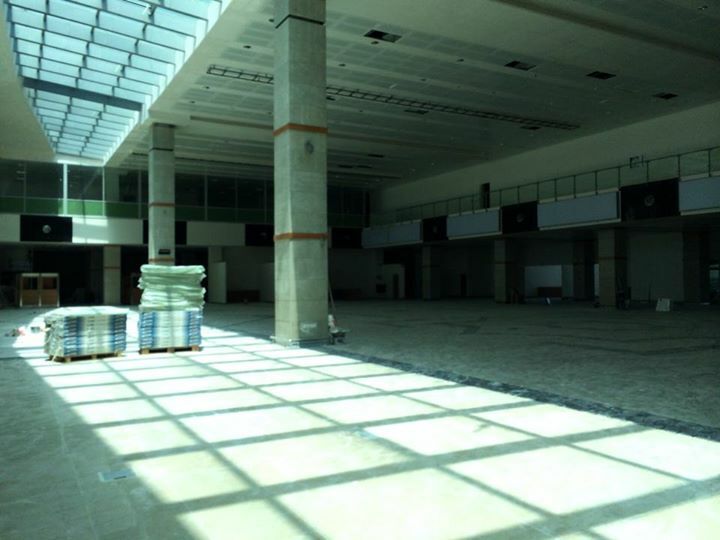 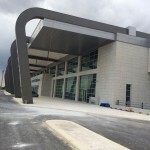 The new airport of the Konya is cleaned by GIBIR Cleaning Company. 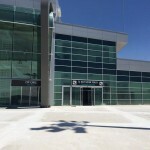 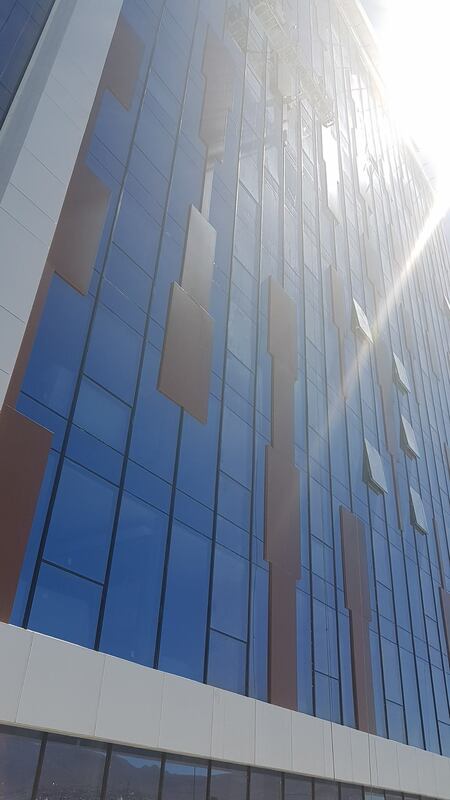 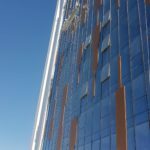 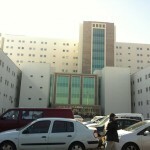 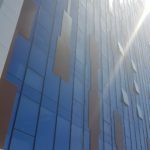 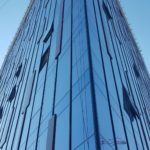 The airport over an area of 25,000 m2 and has 10.000 m2 windows. 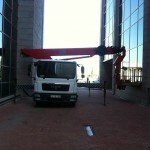 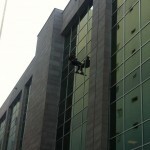 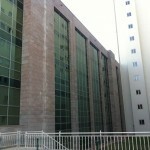 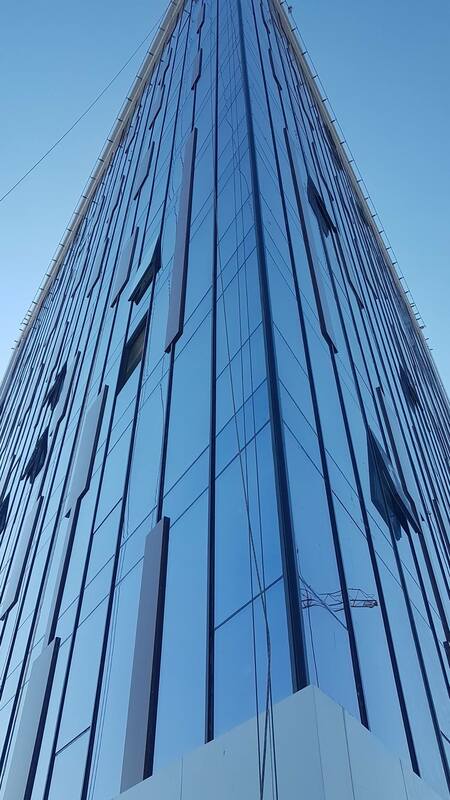 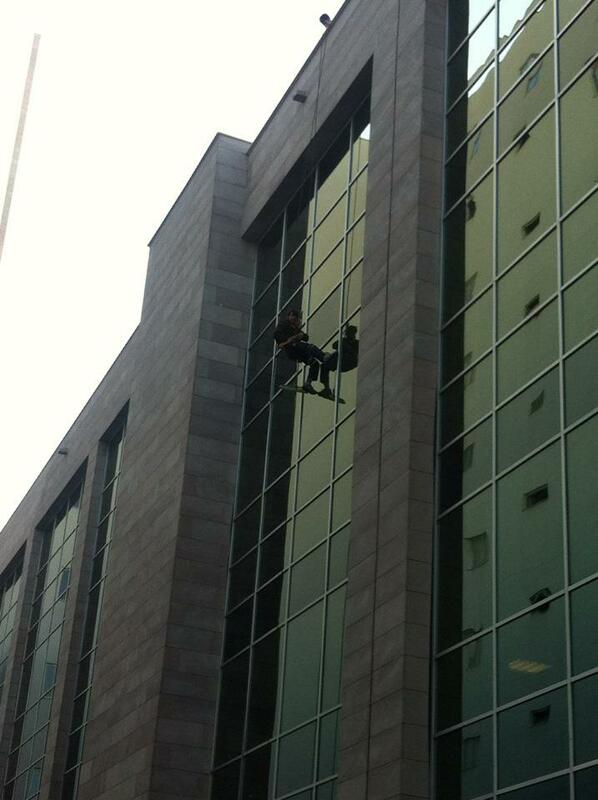 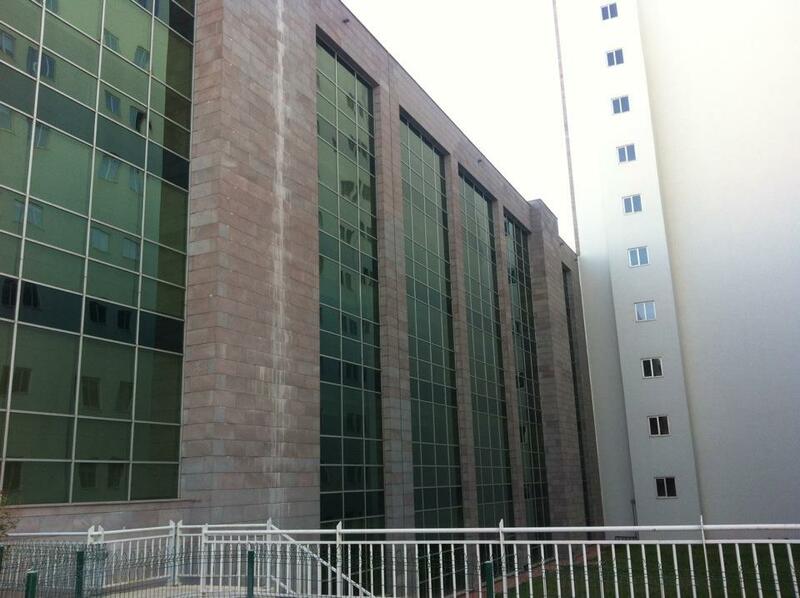 Tüm hakları ©2008 GIBIR Cleaning Company,Windows Cleaning, Turkey,Germany,Jordan üzerinde saklıdır.